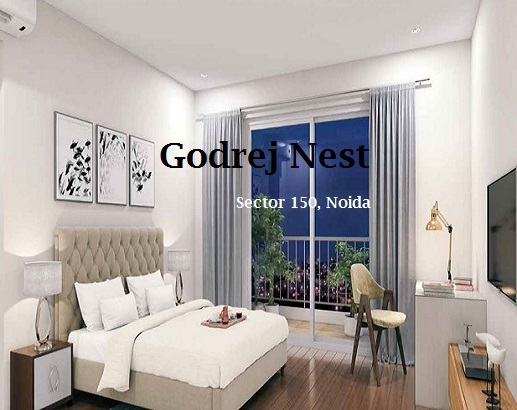 Godrej Properties, the real-estate wing of Godrej, has come up with a luxurious residential estate on Noida Expressway, news that would bring smiles to the investors and homeowners. 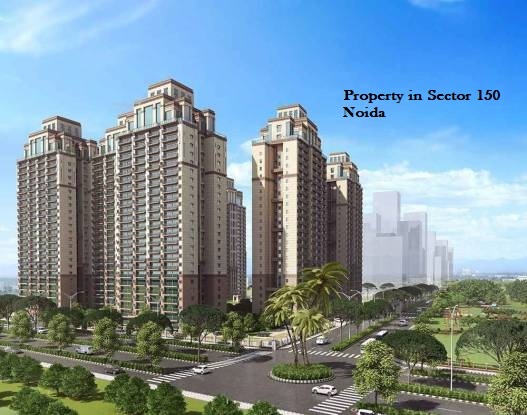 Sector 150 in Noida is one of the most strategically located areas, enabling easy connectivity to the nearby areas. You can enjoy all the amenities in the estate when you buy an apartment here. 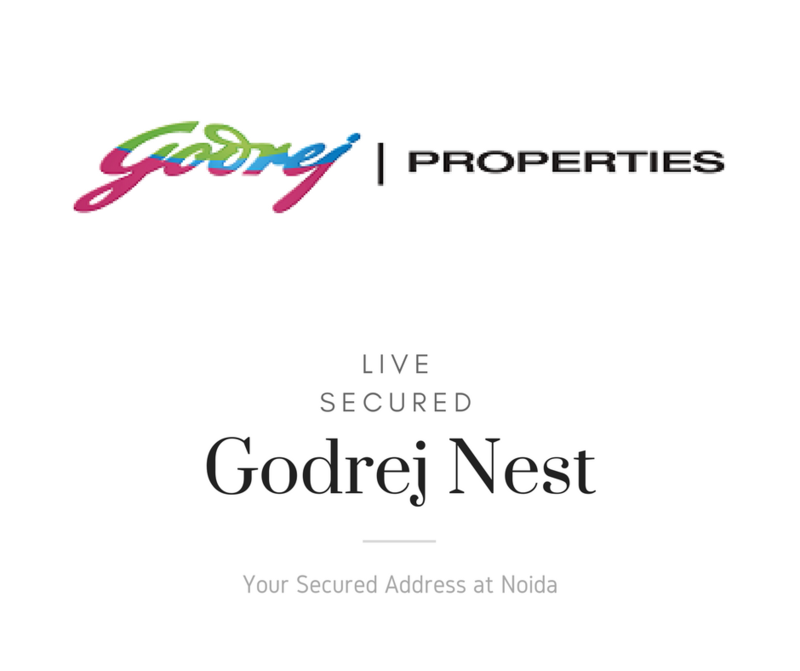 If you are interested in buying Property in Noida Expressway, have a look at Godrej Nest. People with the fascination of green living will enjoy a classy lifestyle in the apartments in the estate. The residential estate is spread over 9 acres and you can avail 2, 3, 3.5, and 4BHK apartments in the complex. With elegant interiors and an intelligent floor plan, you will get the taste of aristocratic lifestyle when you move to the apartments here. In a nutshell, residents in Godrej Nest enjoy the luxury of aristocratic living. Considering the location, this is one of the best areas to get an apartment. Easy connectivity to all the important areas in the region ensures that the residents can reach their destinations in time. The commercial importance of Noida is rising, and several blue-chip companies are coming up in the area. Besides, it is close to Delhi, with good connectivity to the city. In terms of infrastructure, Noida has witnessed tremendous development over the last few years. The town planning has bee sound, with roads as wide as 60 feet connecting the blocks. Commuters will find easy access to all the important area around the region. If you are willing to invest in Godrej Nest New Project, this is the best time for you. Apart from the Noida Expressway, other important thoroughfares have come up in the region. The DND Flyway connects Noida to Delhi, on the other side of the Yamuna River. Apart from this, you can also take the Yamuna Expressway. Besides, the Noida-Greater Noida Expressway strengthens the connection in the city. The upcoming metro projects will further boost up the transportation facilities. When you move to an apartment in the region, you can enjoy easy connectivity to the offices through other roadways, including the Upper Ganga Canal Expressway, Ganga Expressway, Delhi-Meerut Expressway, and Delhi Eastern Peripheral Road. In recent years, Noida has also witnessed the development of a number of elevated corridors. Well, the social infrastructure around Godrej Nest is also well-developed. The residents here can enjoy the access to a vast plethora of shopping malls and multiplexes. Places of entertainment are plentiful and you will enjoy the trendy lifestyle here. The important educational institutes close to the region include Amity University, Sharda University, Jaipuria Institute of Management, Greater Noida Institute of Technology, Jaypee Institute of Information Technology, and Galgotia's College of Engineering and Technology. Besides, a number of hospitals have come up in the region in recent times. Within the complex, the residents can enjoy amenities like lawn tennis, clubhouse, restaurants, golf course, and much more. If you are willing to buy an apartment in Godrej Nest Noida, you should make the move now.